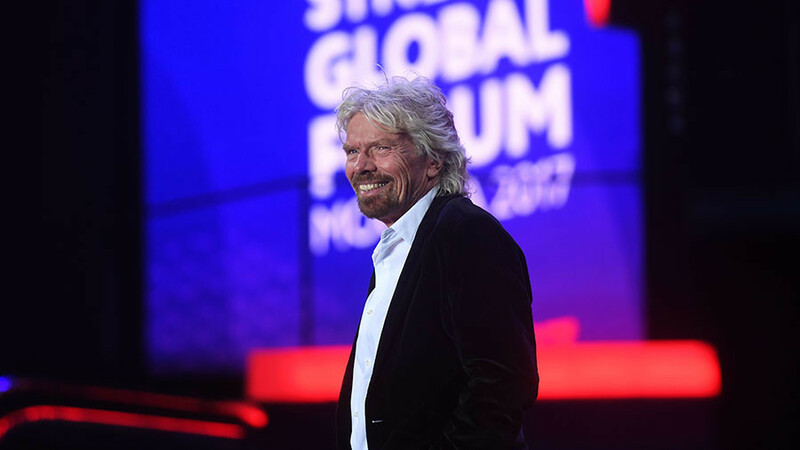 Richard Branson’s Virgin Care Services has failed to pay any corporation tax in the UK, despite the private health service racking up over £15 million in profit from NHS contracts over the past two years. The private health service earned more than £200 million from the National Health Service in the past financial year, a jump of over 50 percent from the previous 12 months. According to the I News journalist Paul Gallagher, the service recorded an £8.16 million profit from a turnover of £204 million in 2017, up from the £7.28m profit, on a turnover of £134 million, it had recorded in 2016. 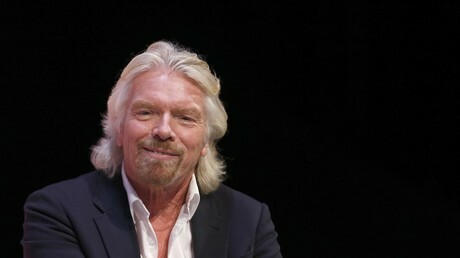 According to analysis by Richard Murphy, a chartered accountant at Tax Research UK, Virgin Care has been able to avoid tax payments as it has some 13 holding companies, some of which are registered offshore, between itself and its parent company Virgin Group Holdings, based in the British Virgin Islands and citing Branson as sole shareholder. George Turner, director of Tax Justice UK, hit out at authorities for handing out contracts to companies actively seeking to avoid tax. 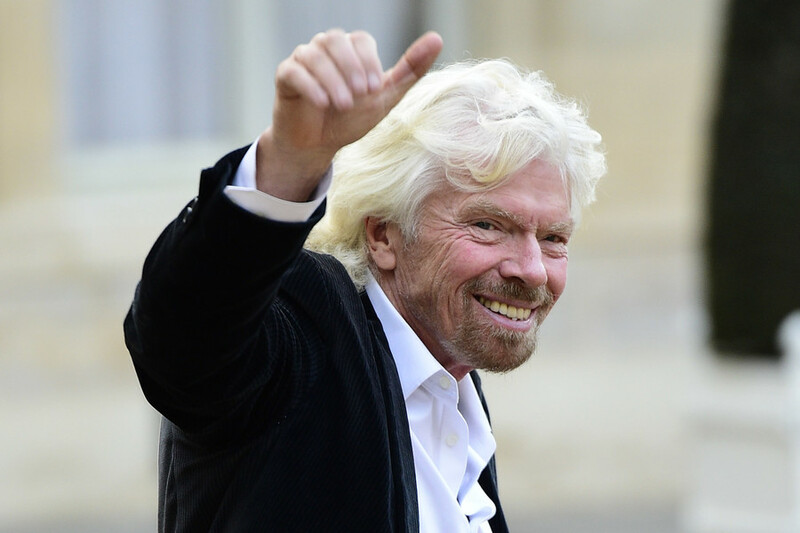 “Virgin Care is part of the Virgin group, which is based in the British Virgin Islands. It is our view that government should not be contracting services to companies based in tax havens,” Turner said. The profit is largely due to the service earning three new contracts in 2017, which include: a five-year contract with NHS and local authority in Wiltshire worth £64m, a seven-year contract with NHS East Staffordshire Clinical Commissioning Group (CCG) worth £270m, and another seven-year contract with NHS Dartford, Gravesham and Swanley CCG and NHS Swale CCG, worth £126m. It follows recent news of plutocrat tycoon Branson seeing his health service win a record £1 billion of NHS contracts last year. They were part of the £3.1 billion-worth in contracts being privatized by the government, despite its pledge to reduce private firms’ involvement in the national health provision. Overall, private firms scooped 267 -almost 70 percent- of the 368 clinical contracts up for grabs between 2016-17, according to a report by the NHS Support Federation, a campaign group monitoring the NHS privatization. The staggering number of contracts being handed to private firms undoubtedly casts doubt on Health Secretary Jeremy Hunt’s repeated claims that such contracts merely account for a marginal part of health provision. “These figures clearly show that privatisation has a strong momentum within the NHS,” Paul Evans, the director of the NHS Support Federation, told the Guardian. 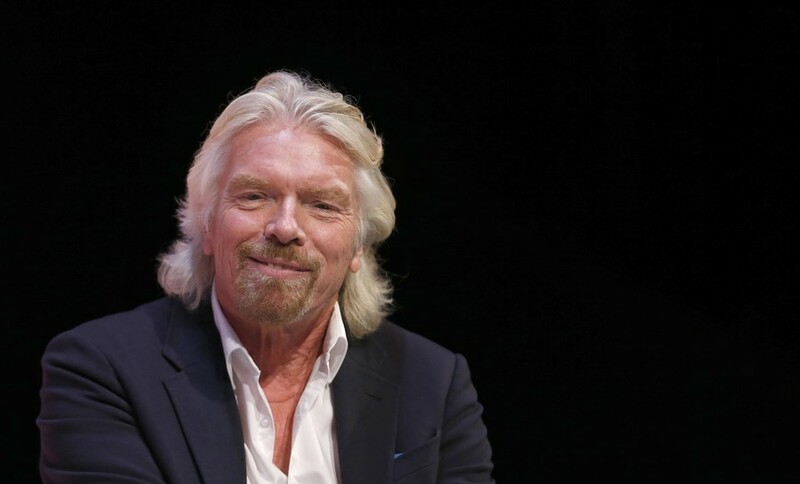 Branson has previously been criticized over his decision to sue the NHS after losing out on an £82m contract to provide children’s health services in Surrey. 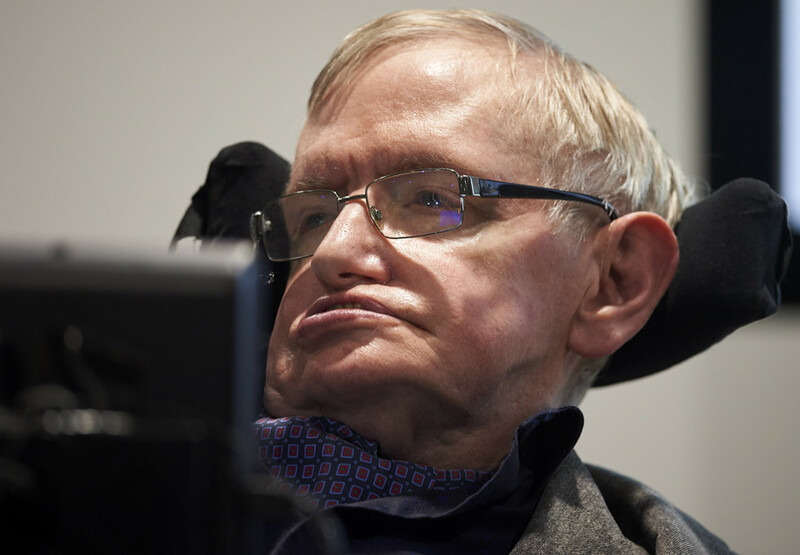 The NHS settled the legal dispute for an undisclosed amount. 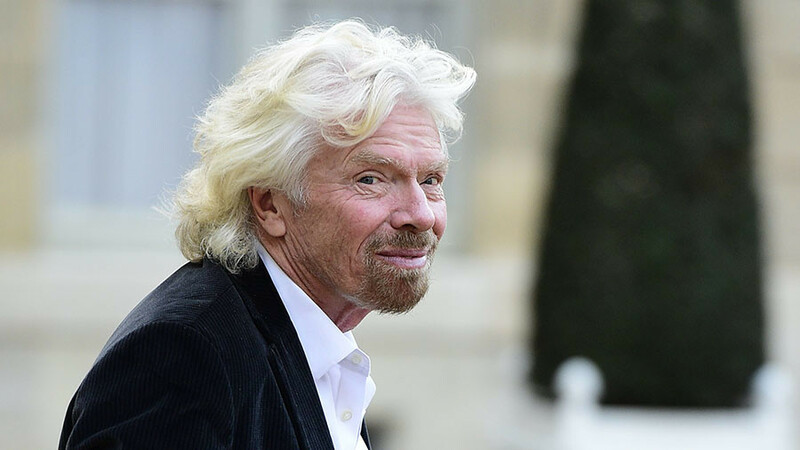 But as reports later claimed that the lawsuit had left the NHS with liabilities of hundreds of thousands of pounds, critics branded Branson’s legal action as “scandalous”. 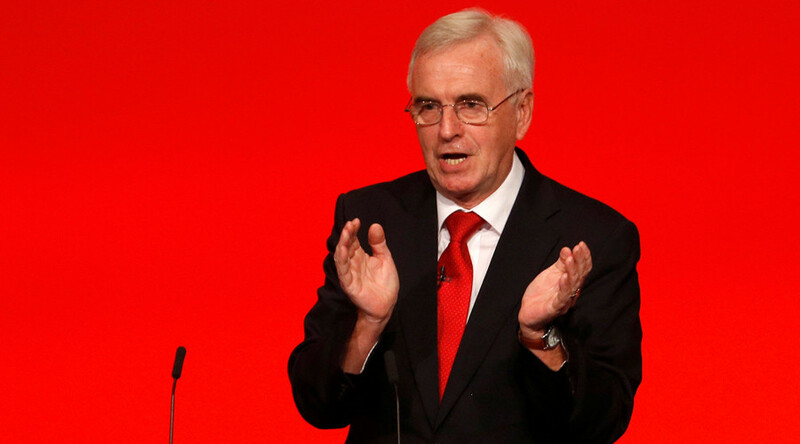 Shadow Health Secretary Jonathan Ashworth told the Independent: “It’s scandalous that NHS money is being wasted on fighting off legal bids from private companies. Virgin Care responded to the original reporting in the I saying: "We believe this headline is misleading, and we have shared our concerns with the journalist. "The headline refers to the accounts of just one part of our organisation (Virgin Care Services Limited), rather than our business as a whole. "This means the headline is referring to the income we receive, but ignoring the full costs of providing the services we deliver."